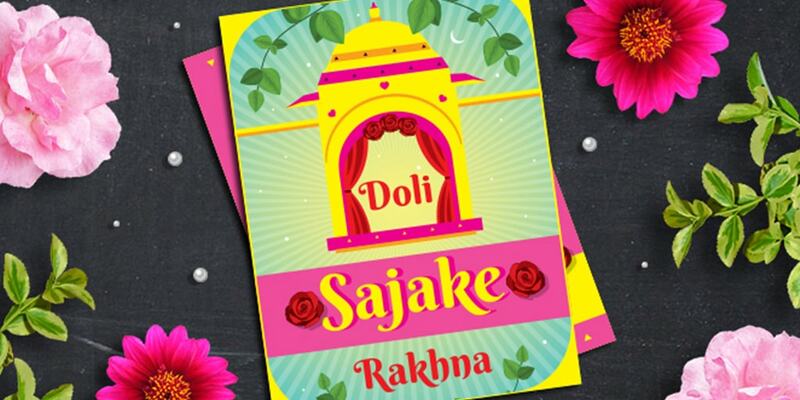 Wedding invites are one of the most important features of a wedding. 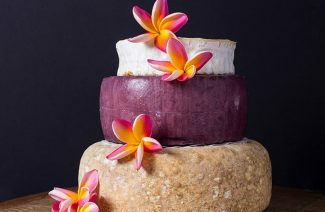 A wedding is a special affair, therefore, the way you invite people to your special day should be special too. 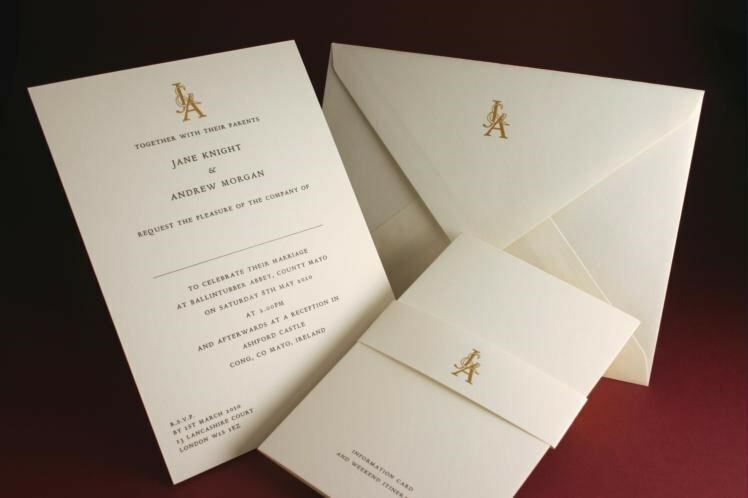 To make your invitation unique, you can use your couple’s name or initials on the wedding invite. It can be a kind of monogram for the wedding. You can print it as a seal on the invite too. However, you will have to make sure that this monogram is seen at the wedding as well, in décor or some other way. This is a simple way of customizing your wedding invite, which symbolizes your intention to be unified with your chosen partner in all ways possible. 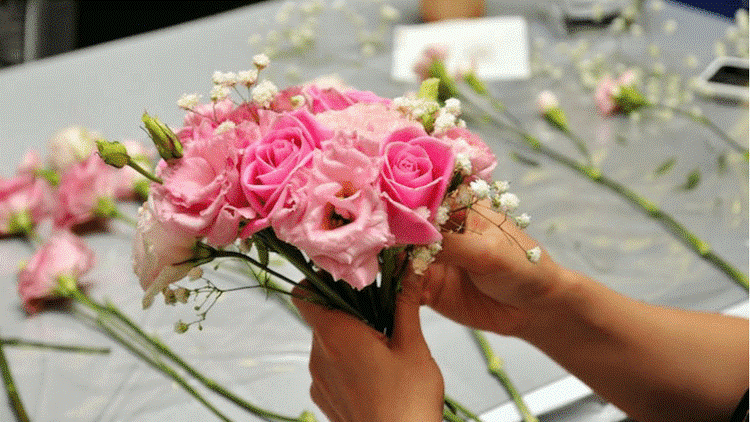 If you cannot afford to send extravagant presents to people along with the invites, then stick to this simple idea of dedicating flowers to your close family members. For instance, you can send garlands and roses to the people closest to you along with the wedding invite. It will make sure that whoever gets that special invite will spend the whole day happy. Flowers tend to instantly put people in a happier state of mind, and they will await your big day with anticipation. You don’t have to do this with every card, but you can add this personal gesture for those who you know love you and wish you the best. 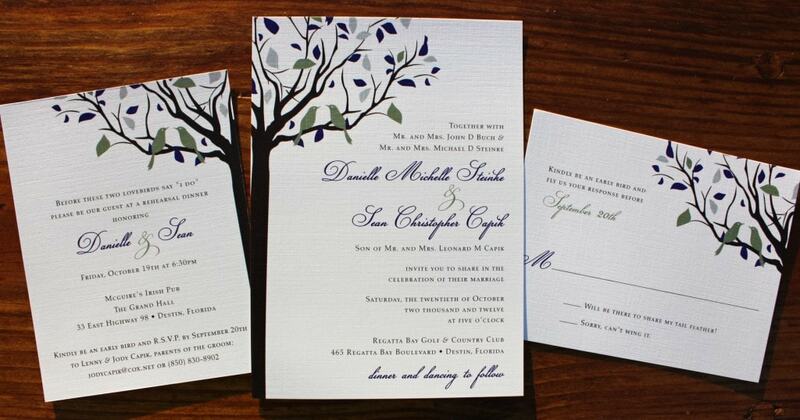 Some brides choose to theme their wedding invites according to the current ongoing season. Spring themed invites are floral and colorful, winter-themed invites can have snowflakes printed on them etc. You can also use your imagination and be creative with this particular idea. Like if you are a football fan, and getting married near FIFA, you can use that. We love fall and winter invitations, you can also send some seasonal knick-knacks with the invite. 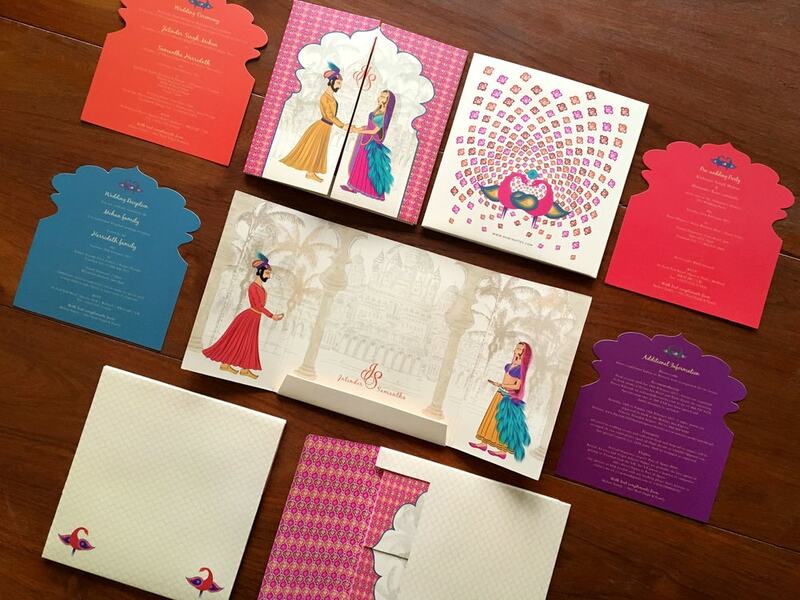 Another new emerging trend in wedding invites is boxed invites. 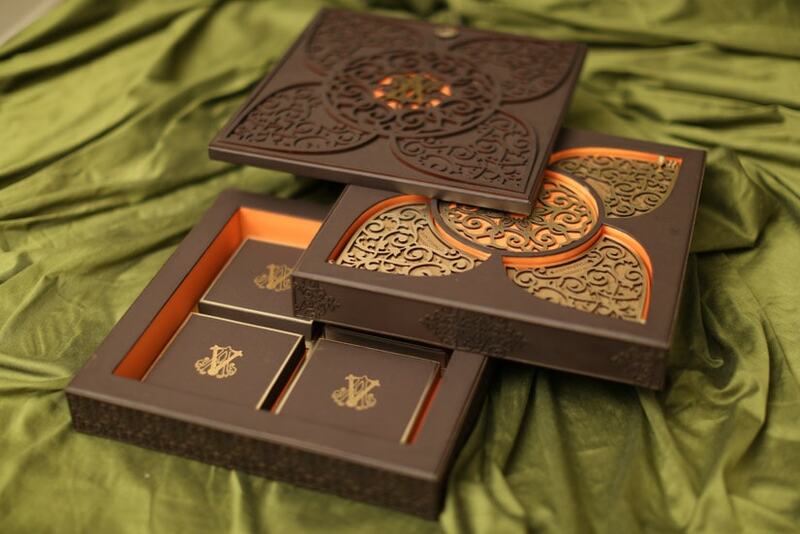 Boxed invites like the ones shown below are both posh and chic. You can use them to delight your guests in many interesting ways. You can add flavored chocolates, candies, or any other small treats for your guests. You can also add some sea-shells, essential oil vile, jewelry, feather, souvenir (in case of destination wedding). It will be a keepsake that people can remember your best day by. This may sound like something out of the Victorian Era, but this idea is still pretty elegant and is bound to take the classiness of your wedding invites up a notch. We love how pastel and bold colored wax really makes a card looks special. 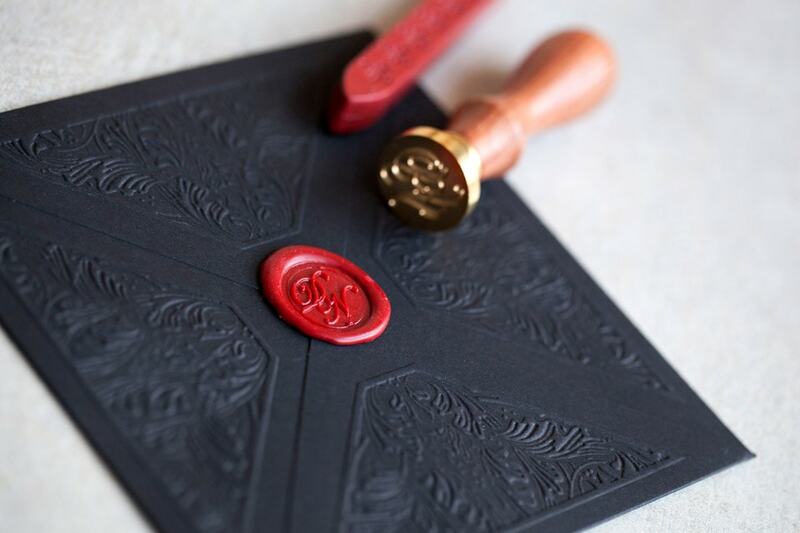 Like we already said, you can have your initials carved in a seal and then emboss it on the card. Or you can also use a depiction of an object you really love (like a particular flower), and it will be something you will cherish forever. If you have a family tradition when it comes to wedding invites like a family sigil that should go on the card etc. Then you can customize your invites to fit your traditional family. 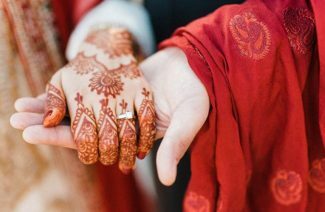 Plus, since so much of the wedding culture is being adopted from the west that it makes sense to add something of your own heritage into the mix. Not forgetting your roots is an important part. Accept who you are, and honor your culture, because no matter how far you travel, you will always be what your home is. These are some of the ideas you can incorporate in your wedding invites to make them unique. After all, there no wedding without an invite. And if you love wedding stationery as much as we do, you should play with your creative flair when it comes to weddings. 6 Amazing and trendy tips to lit-ify your wedding invites. These are some of the ideas you can incorporate in your wedding invites to make them unique.